A few weeks ago, I spoke of fotor photo editor and slideshows, remember? 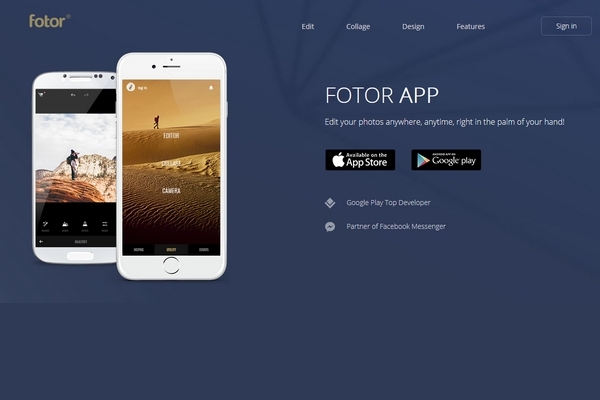 I’m so excited to tell you that our brand new 5.1 version of our Fotor app for iOS has just come out! Photo editor app allows us enhance our holidays photos with a few clicks and with a really simple interface. Do you want to make the shots most beautiful and interesting? Unleash your inspiration with a palette of more than 60 filters and 20 borders and obviously can not miss the options on the brightness, contrast, saturation and vignettes. There is even the Tilt-Shift that gives your images the mix of clear focus and selective blurring and other visual effects normally seen only on professional reflex cameras. They can also be added as many as 20 different borders or create collages online with up to 9 photos within a single image. New user interface with optimized editing stability and processing power. Edit: New pixelate, RGB and Curve functions added; added crop scope rotation function. Despite the power of the app this is quite easy to use and attractive interface! You can download Fotor Photo Effect Studio for iphone on the iTunes App Store. I have to update this app! Thanks for sharing. ecco la app di cui avevo proprio bisogno!! Nice app, I will check out right now! Thanks dear! Ho già sentito parlare di questa applicazione. Mi incuriosisce e vorrei tanto provarla, ma non ho un iPhone. Sono provvista solo di uno Smartphone…per carità utile, ma pur sempre con qualche problema di memoria (nonostante la memoria esterna che ho aggiunto)! Carina questa app, buona domenica! 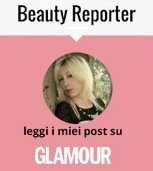 che bella questa applicazione ! Vogliamo assolutamente provarla, troooppo carina!!!! non sapevo ci fosse anche l’app! bella!!!! un bacione, buona serata Gi. Buon lunedì, carissima Pamela, e buona settimana. mmm Who doesn’t love a great picture app? Thanks you so much for sharing!! Have a Lovely week!